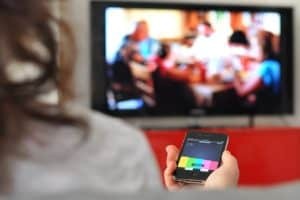 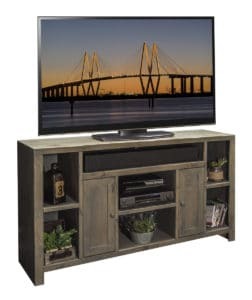 Fuzzy’s has furniture for your television! 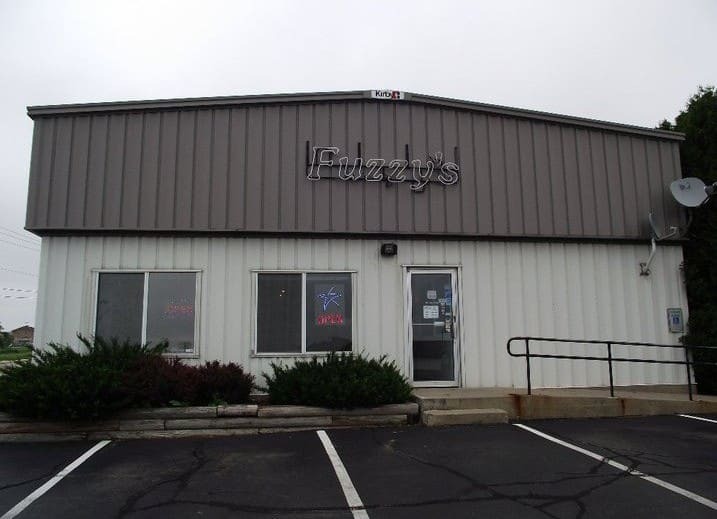 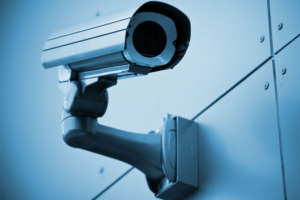 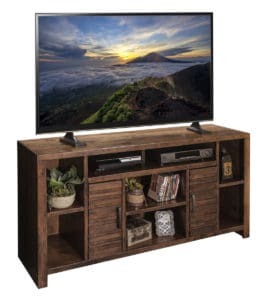 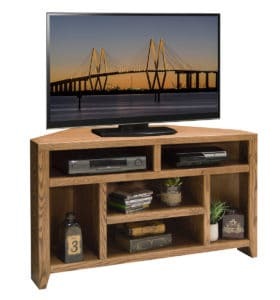 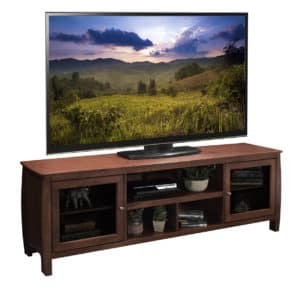 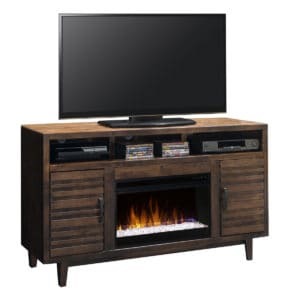 Fuzzy’s carries plenty of high quality entertainment centers to choose from. 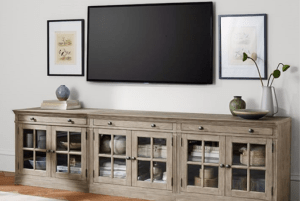 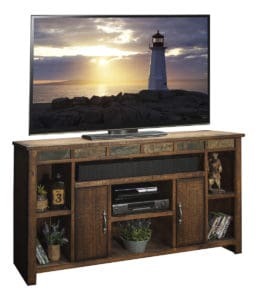 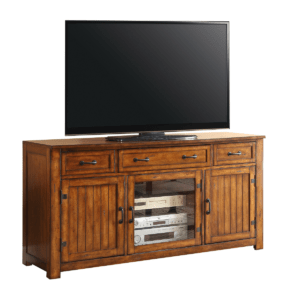 The combination of beautiful design and outstanding construction, makes shopping for your entertainment center at Fuzzy’s the right choice! Want more? 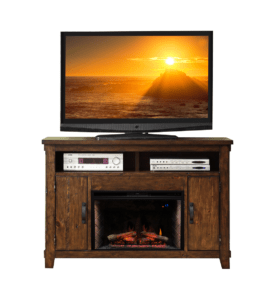 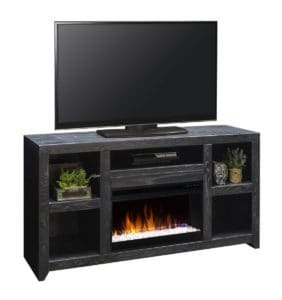 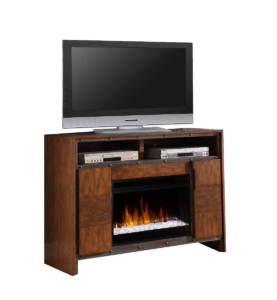 Take a look at our entertainment centers that combine all the best features with a fireplace!